Gregg Allman’s passing doesn’t mean fans won’t be hearing new material in the future, and based on a quote from the Allman Brothers Band’s manager, it sounds like there is enough to last for years to come. Manager Bert Hollman told Billboard this week that fans can expect much more from the band, as long as they want to hear it. -And possibly a release of the band’s final concert, which took place at the Beacon Theatre in New York on October 28, 2014. 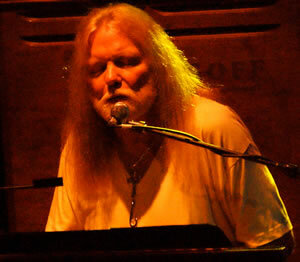 In addition, the solo album Allman was working on with producer Don Was, called Southern Blood, is expected to be released later this year.